I don’t know about your children but when Blaze and the Monster Machines burst onto our screens about eighteen months ago our children were instantly hooked. Someone asked me recently to describe the programme as they had never heard of it – my description went a bit like this “it’s like Dora but with monster trucks”. Not the best description perhaps, but that’s what came to mind initially, you see it’s one of those programmes where the children learn a huge amount in every single episode. Blaze asks you questions and you have time to respond, just like in Dora. 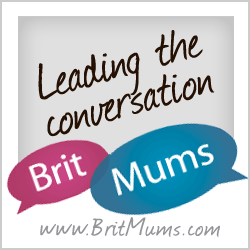 From my point of view, it’s a clever programme which not only informs the children about a range of topics, but totally holds their attention too. 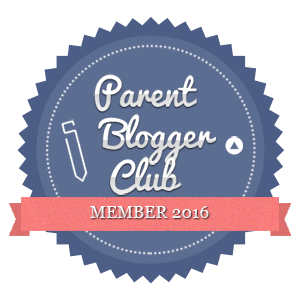 Our two year old can tell you all about trajectory thanks to Blaze! Get ready to rev up your engines and blaze into action with these four wild episodes of BLAZE AND THE MONSTER MACHINES: REV UP AND ROAR, the number one DVD to fill your kids stocking this Christmas, available to buy on 7th November! Blaze is Axle City’s ultimate hero, and champion of the racetrack! From dinosaur rescues to monster mayhem to a Dragon Island Duel, Blaze is revved up and ready to go! 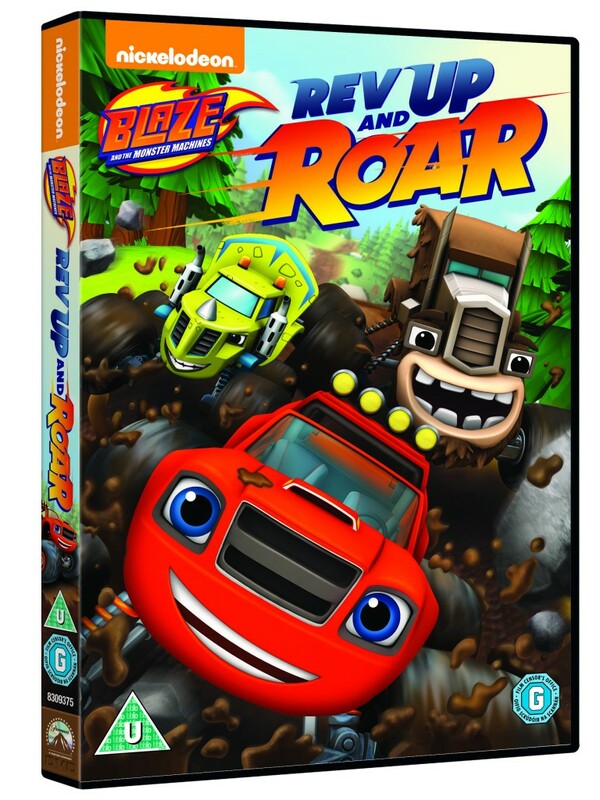 Blaze, AJ and Zeg race back onto the small screen for more dino-mite adventures in Blaze and the Monster Machines: Rev Up and Roar! Blaze and his pals make their third DVD appearance in this exhilarating collection of episodes featuring brand new dinosaur and monster-truck friends, and of course plenty of science and math knowledge! As Blaze knows everything about science, technology, engineering and maths he once again saves the day whilst he and AJ are playing with their friend Zeg. He accidentally gets blasted by a geyser into a faraway mud pit. It’s up to Blaze and AJ to save Zeg using an engineering design inspired by their new dinosaur truck friends to rescue him before he sinks into the mud. Blaze to the rescue! 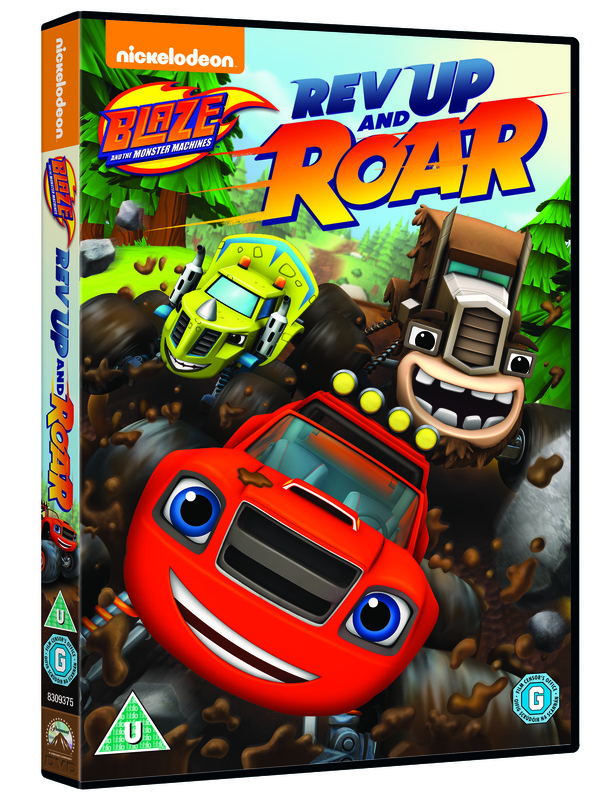 Develop your little one’s mind further this Christmas, and join the adventure with this must have stocking filler for little boys and girls, when BLAZE AND THE MONSTER MACHINES: REV UP AND ROAR charges onto DVD on 7th November 2016. Now the super exciting part…we’ve got three copies of this DVD to give away to lucky Mummy Fever readers. This would certainly be welcome for my granddaughters ,they love Blaze.Thank you. My son loves Darrington because he does loads of cool stunts! Got to be Blaze himself! Blaze is the household fav! My boy loves Blaze most!